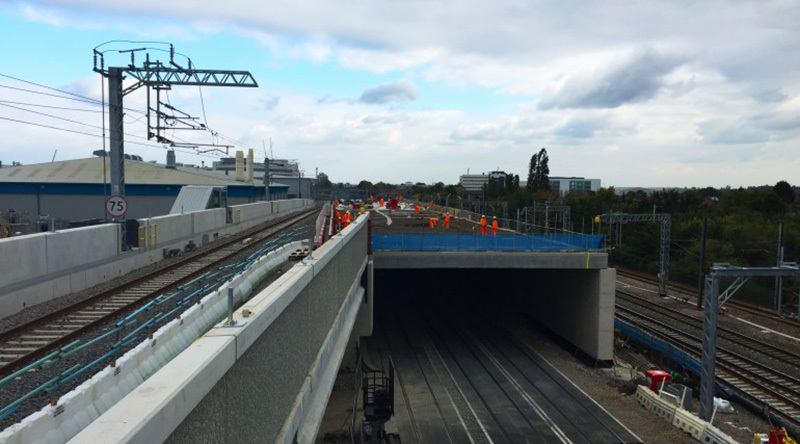 For the past 18months the Crossrail West, Stockley Airport Junction project has provided a constant source of opportunities for PaSCoE to prove our ability to develop strong working relationship as well as demonstrate our unique, adaptive and client focused approach to temporary works design. 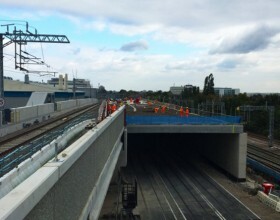 Due to increased demand on rail access to Heathrow airport and the prospect of future expansion, the Stockley Airport Junction was designed to introduce new airport relief lines to and from the heart of the capital to its most used airport. 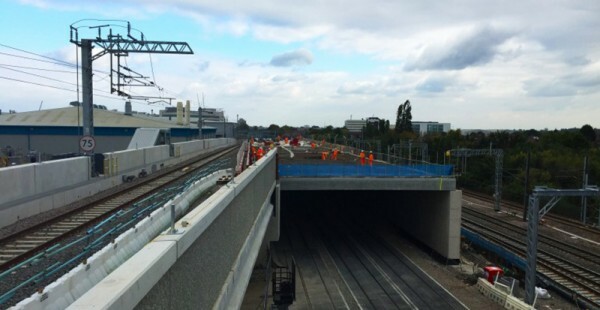 The new UP and DOWN relief lines sweep over the existing 6 live lines by means of the impressive new eastern flyover (EFO) before linking into the existing infrastructure along embedded reinforced earth ramps. 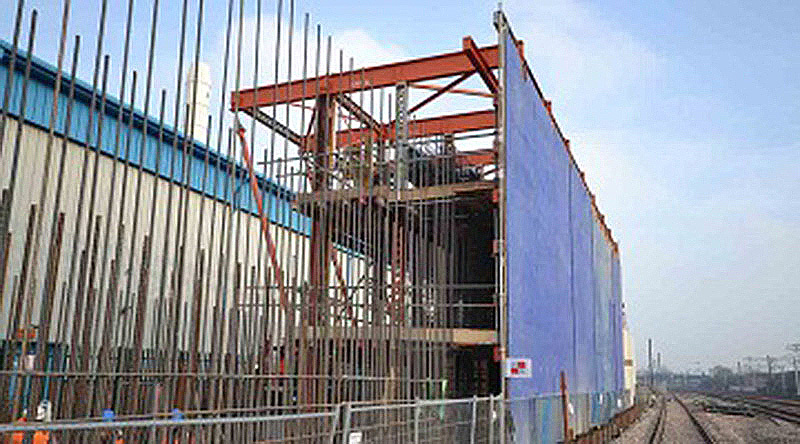 Both the EFO and ramp structures called for continuous input from PaSCoE during the construction phase in order to aid Carillion Civil Engineering to meet their programme. 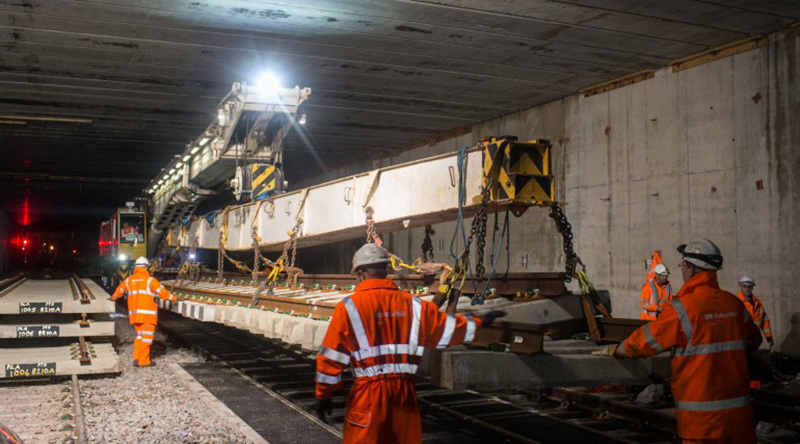 The technical demands of the client Network Rail, in tandem with the already stressed time constraints, provided PaSCoE the platform to prove that we can not only deliver on time but to an unparalleled standard. 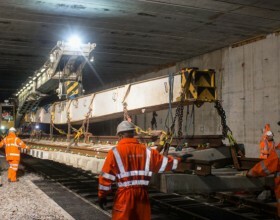 Elements of work included the realignment of the proposed drainage, 3d ground modelling, excavation support, edge protection, bridge deck loading assessments and a CATIII check of the unique travelling gantry formwork. 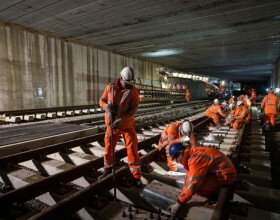 All this and more had to undergo the rigorous approvals process of Network Rail – and in this we succeeded. 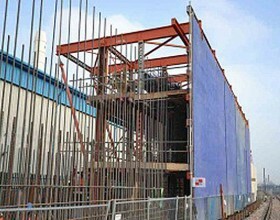 We continue to work on the Stockley Airport scheme as it draws to a close. 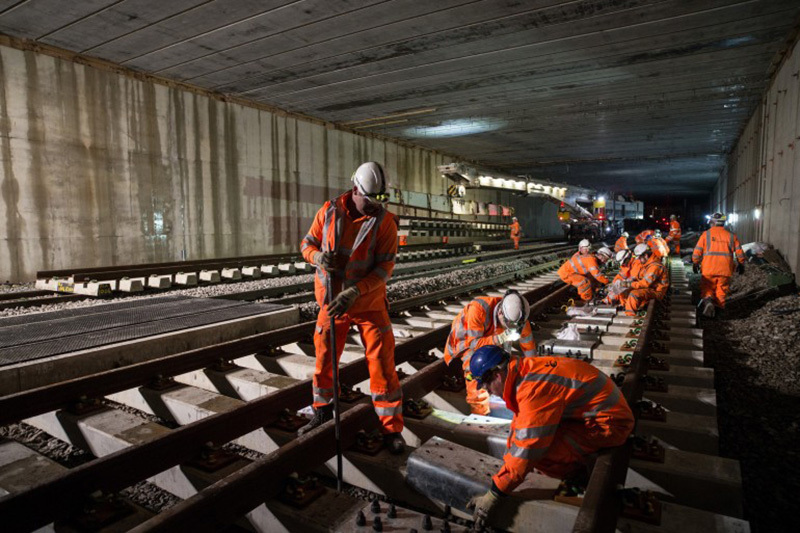 Ensuring our high standard is maintained, we endeavour to be a key part in future infrastructure schemes with both the Contractor and Network Rail.